Utitec is the industry leader in precision deep drawn and stamped components and has access to a variety of specialized services and resources to meet virtually any small parts design challenge without relying on outside vendors. More than a manufacturing resource, Utitec offers complete engineering and product design support to maximize the full potential of your design concept. By utilizing the Utitec design team early in the product development stage, innovative designs can emerge that may have previously been overlooked. The right materials can make the difference in manufacturing a high performance part. Utitec can help you select the optimum alloy for your application. We have achieved success in deep drawn refractory metals, typically considered impossible to draw. 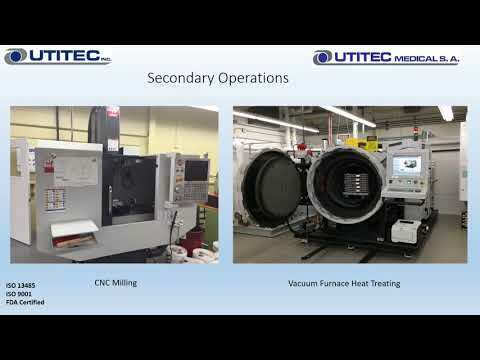 Headquartered in Watertown Connecticut, Utitec is a privately owned world leader in the design and manufacture of miniature, ultra high precision deep drawn tubular and flat stamped components. 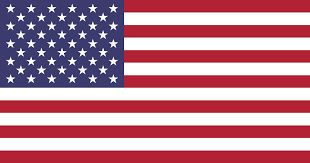 A Connecticut manufacturer certified to ISO 13485:2003 and ISO 9001:2008, Utitec produces and ships medical device components worldwide. In this highly technological and dynamic industry we support our customers through ongoing collaboration to identify and transform ideas and requirements into a proven and effective product.